The proposal would make the country's equity hedge fund investors eligible for capital-gains tax exemptions after one year. Sebi recommended the proposal for next month's federal budget. India's market regulator has recommended a unit-based tax system for hedge funds as part of its proposals for next month's federal budget, Bloomberg reported on Monday, citing people familiar with the matter. The proposal, if approved, would make the country's equity hedge fund investors eligible for capital-gains tax exemptions after one year, Bloomberg said. 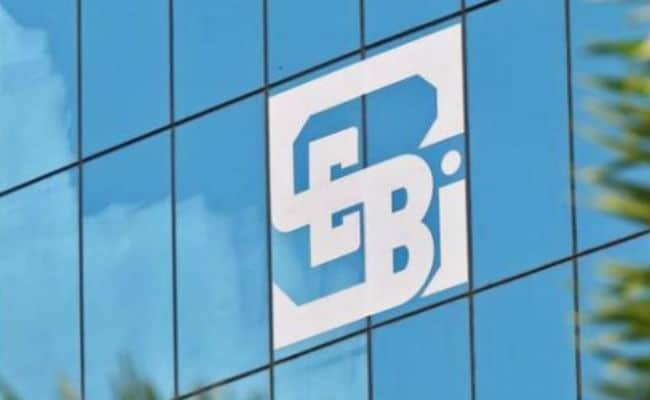 The Securities and Exchange Board of India (SEBI) is also seeking a 'pass through' for losses incurred by investors in other alternative investments such as venture capital, real estate and private equity, the report added. SEBI did not immediately respond to a request for comment.